Get a glimpse inside the rehearsal room of AT BUFFALO, a new musical about the 1901 Pan-American Exposition. Join for a special site-specific rehearsal of select scenes from AT BUFFALO which features archival materials housed at the Buffalo History Museum and other local Buffalo archival institutions. 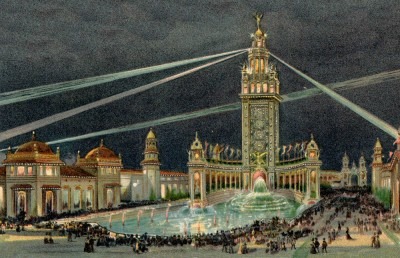 The public rehearsal will also include a community dialogue about themes from the musical and the 1901 Pan-American Exposition: race, citizenship, immigration, and inclusion. This event is made possible through support from a 2017 University at Buffalo Creative Arts Initiative residency. Free.